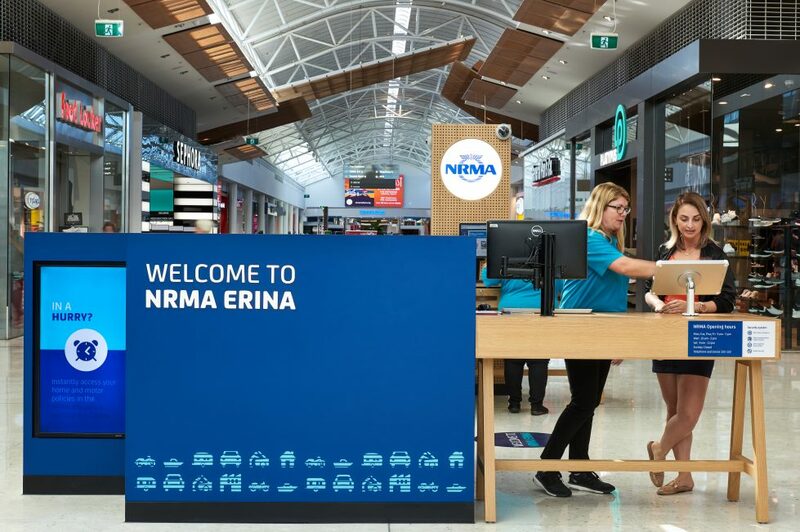 We have partnered with IAG to rethink the existing NRMA retail branch network model. 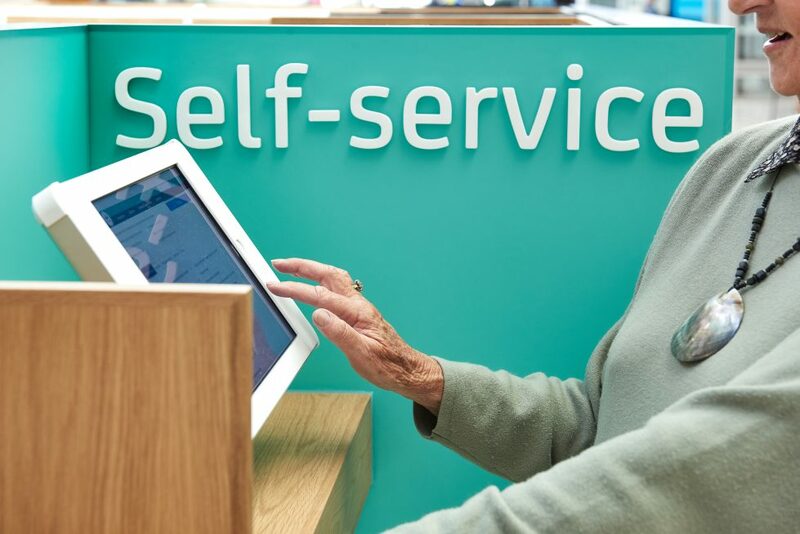 the organisation’s retail branch network and service delivery. 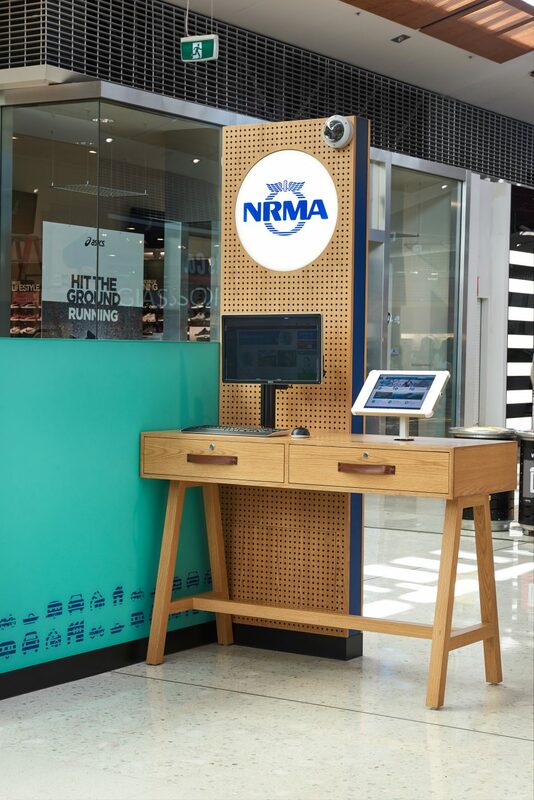 relish the many conveniences of digital transactions, there is no substitute for face-to-face engagement with NRMA staff. 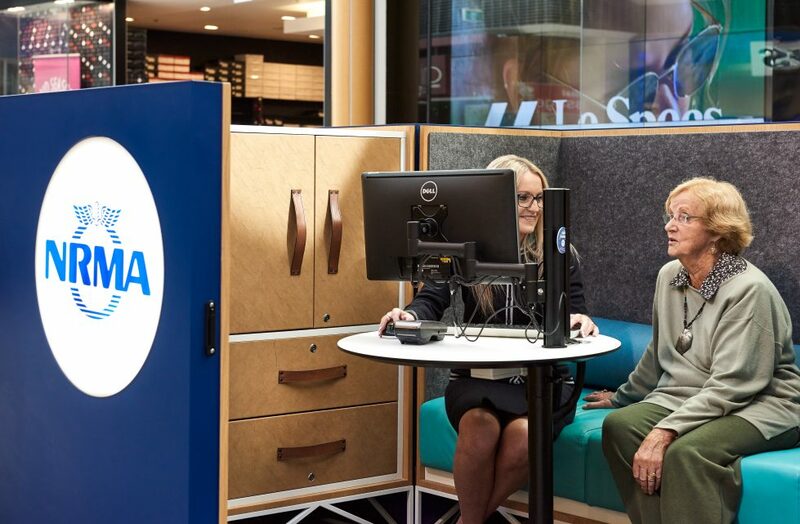 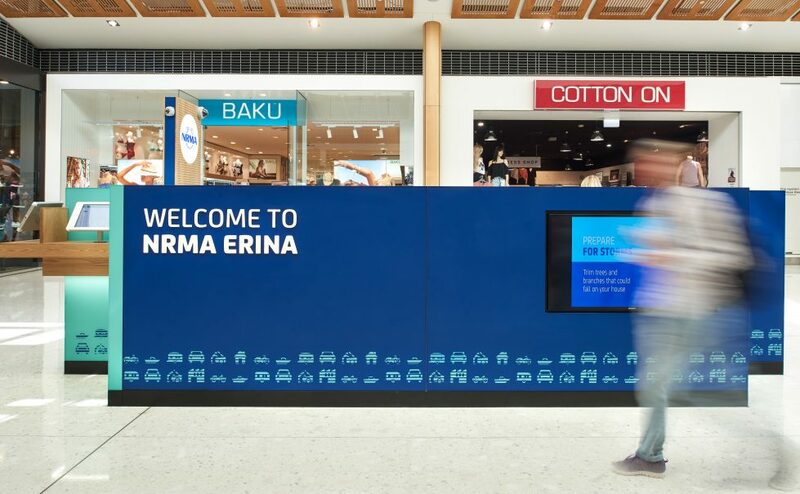 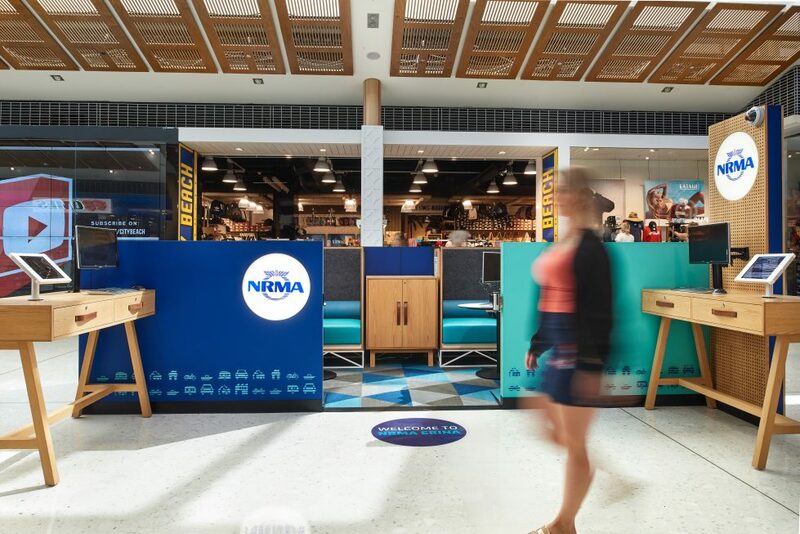 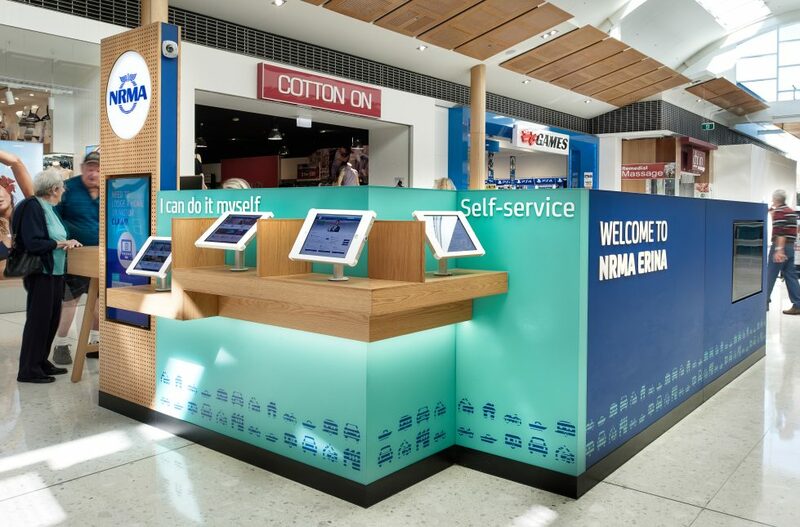 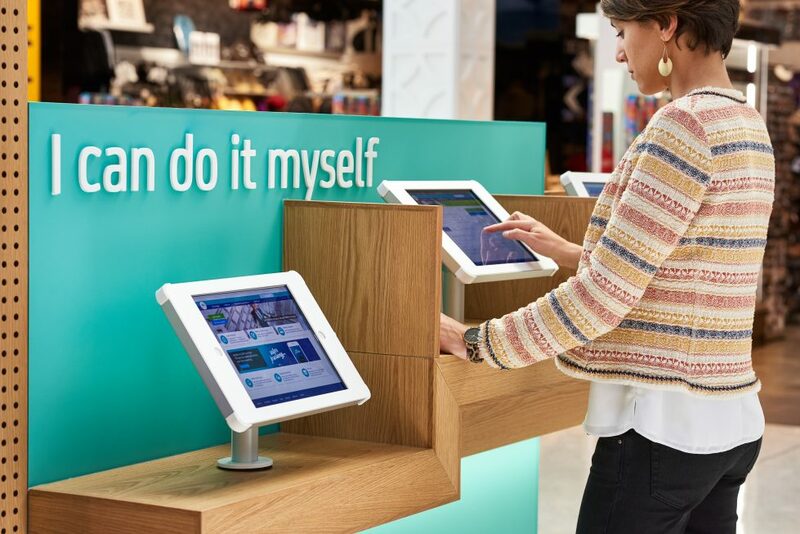 Design Clarity has reimagined NRMA store design to deliver streamlined way-finding and a consistent client experience. 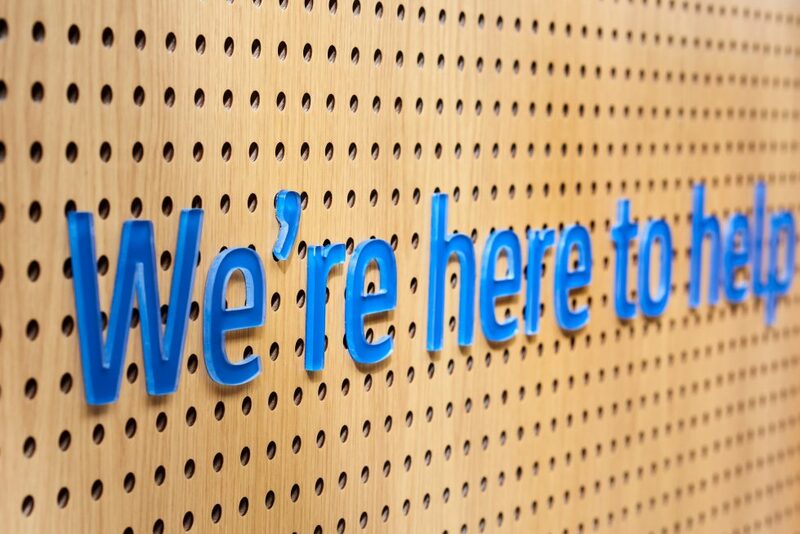 Clear compelling branding, displays and host staff deliver a clear roadmap for each individual client journey. 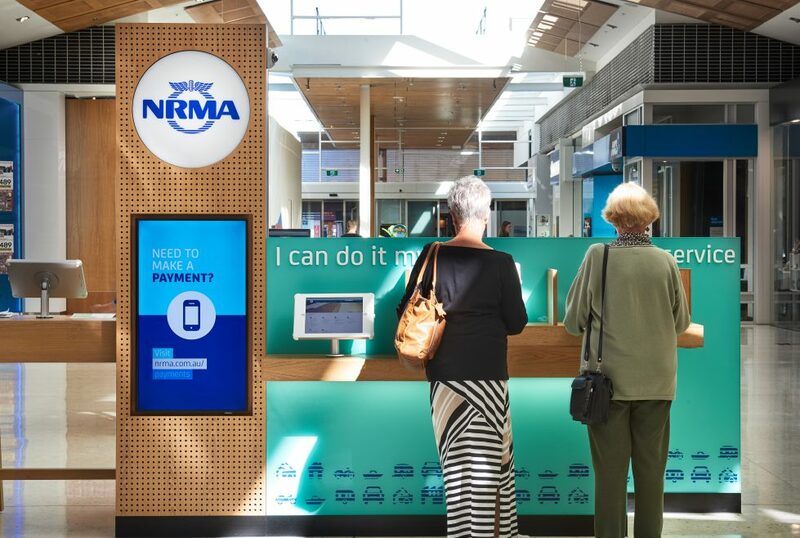 Not only does this help ensure specific personalised needs are satisfied but a smart intuitive client journey helps reinforce NRMA’s brand premium.